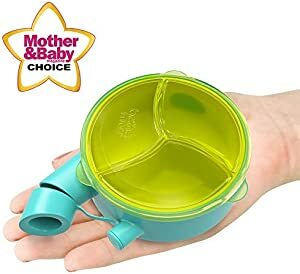 Amazon Giveaway: Brother Max Baby Milk Powder Formula Dispenser Snack Cup, Blue/Green. Brother Max Baby Milk Powder Formula Dispenser Snack Cup, Blue/Green. Ends 3/31 at 11:59 PM PDT or when all prizes have been awarded.